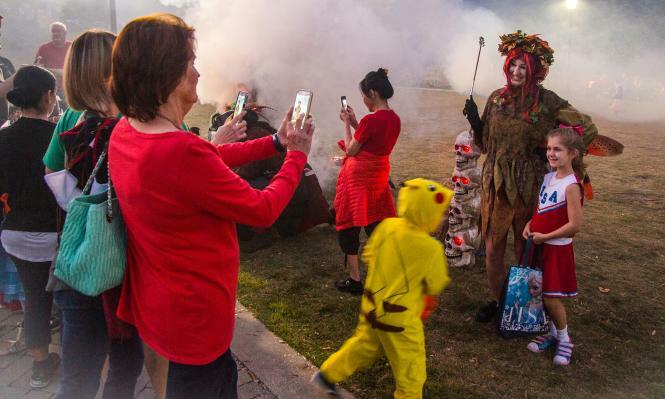 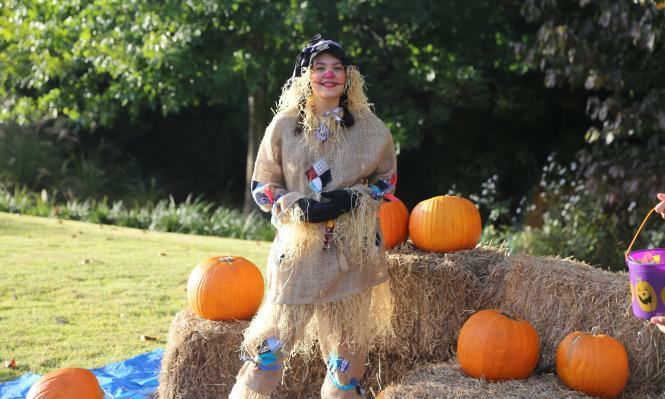 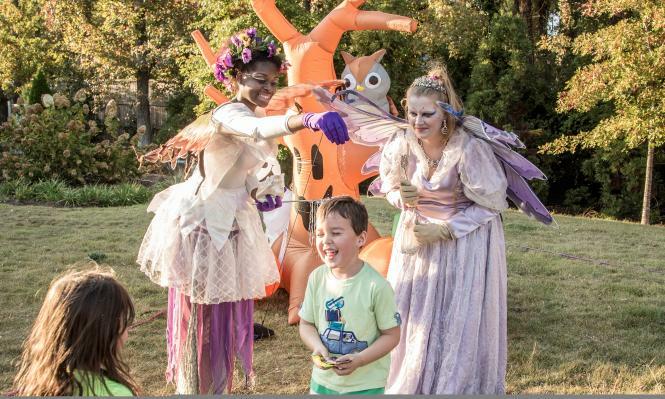 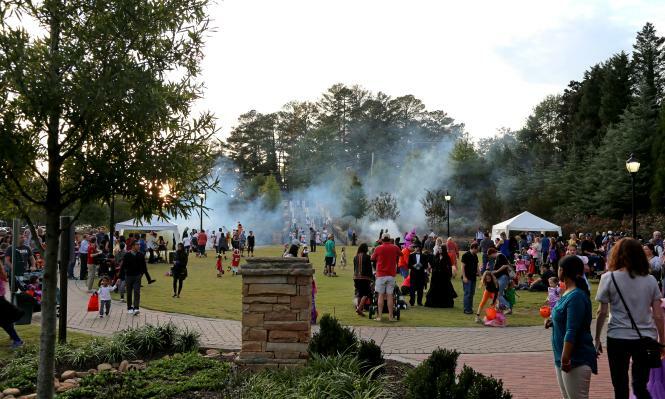 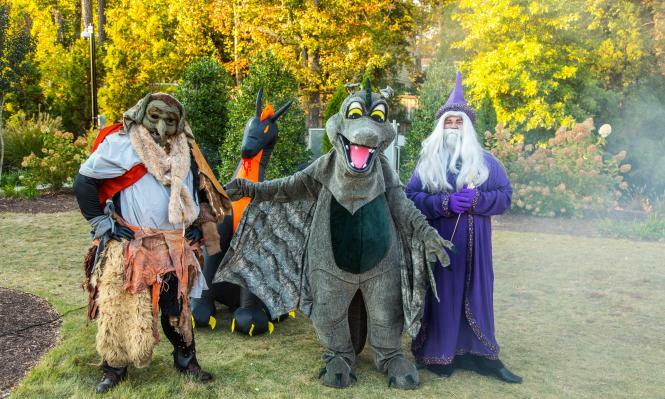 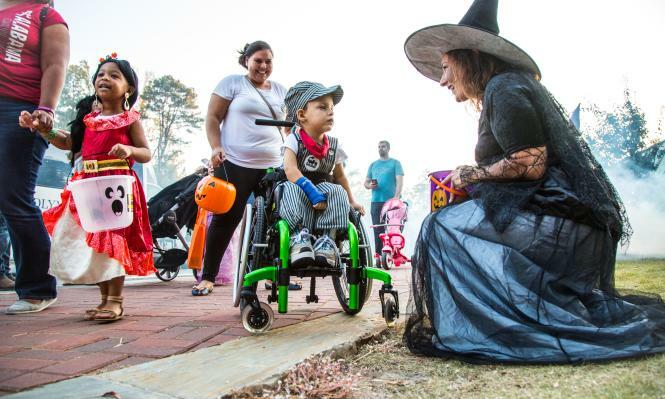 Each October, the City of Sandy Springs hosts Spooky Springs, a safe, family-friendly event for young Trick-or-Treaters! 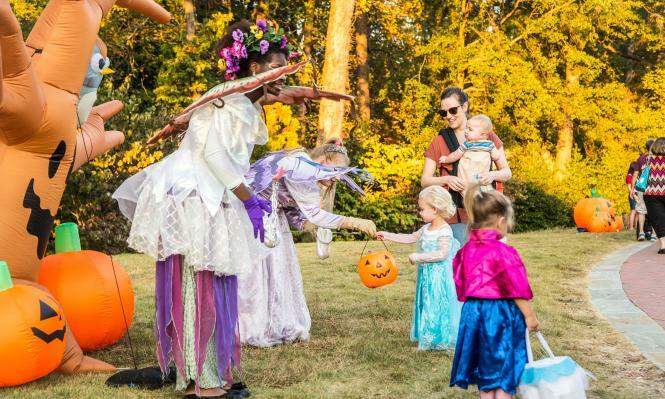 Join our costumed characters for a not-so-frightful evening filled with the fun sights and sounds of Halloween! 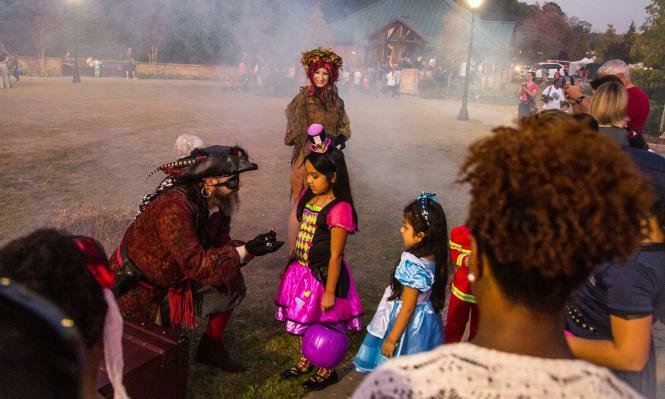 Please Note: The Abernathy Greenway parking lot will close at 1:00pm, Saturday, October 26th for event setup! 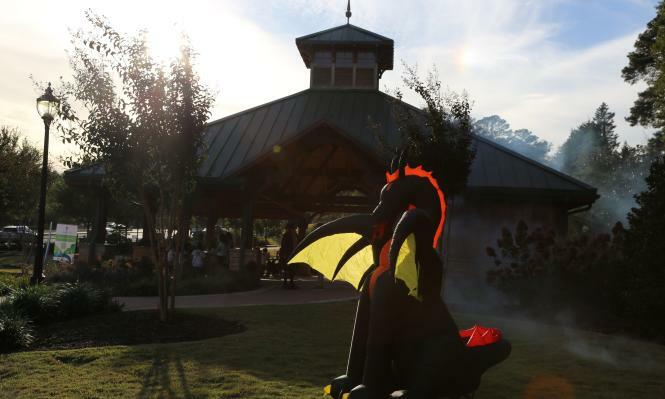 Please check back for weather updates as we get closer to the event! 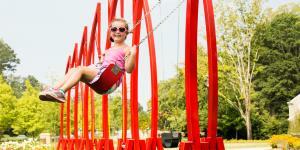 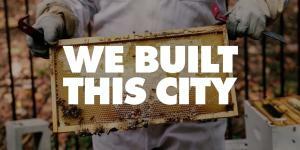 Meet some of the people who are helping to shape our city.